130’s in the market place. 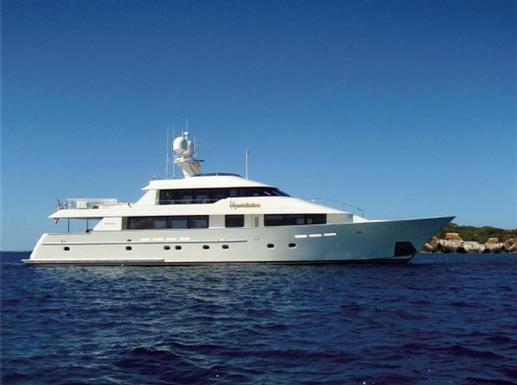 CONSTELLATION will be displayed in Palm Beach Boat Show. Please call Pete Woods for additional details.